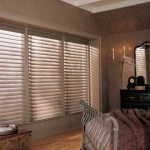 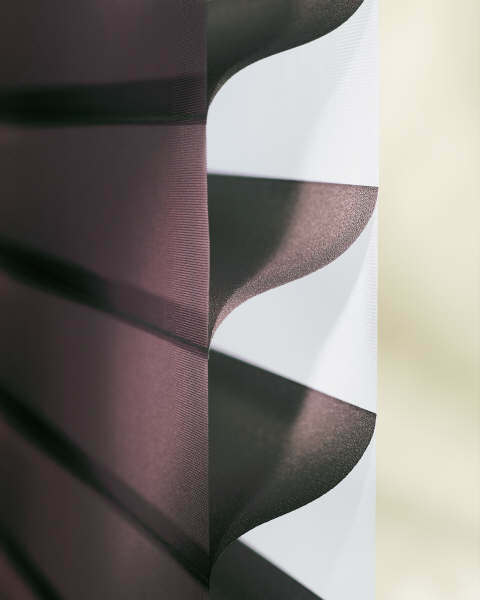 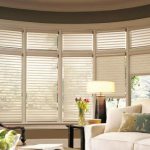 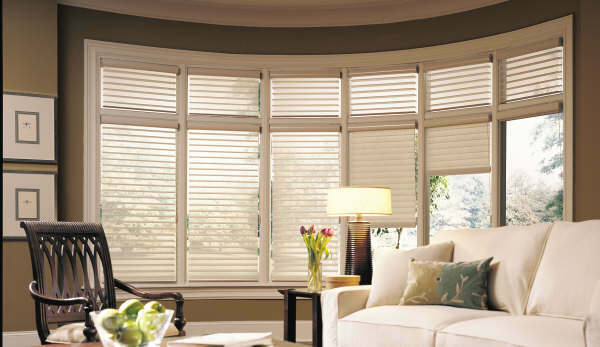 Soft shades are available in both horizontal and vertical applications. 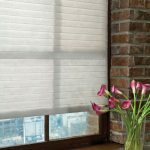 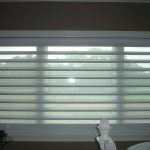 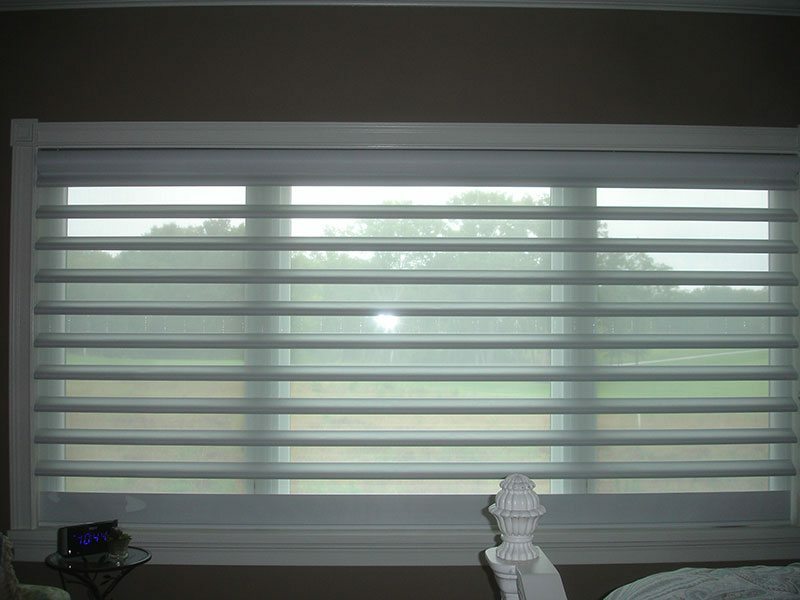 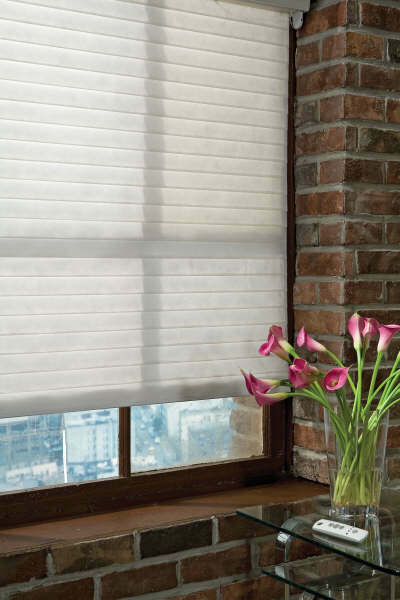 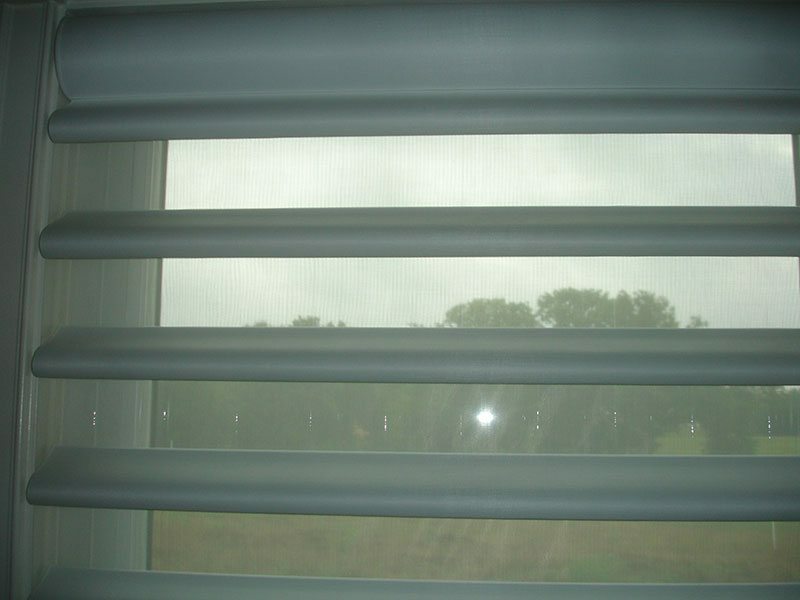 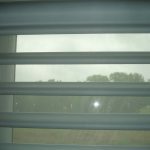 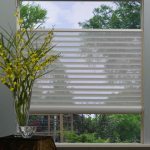 Many offer the light control features of blind with the feel of fine fabric drapery. 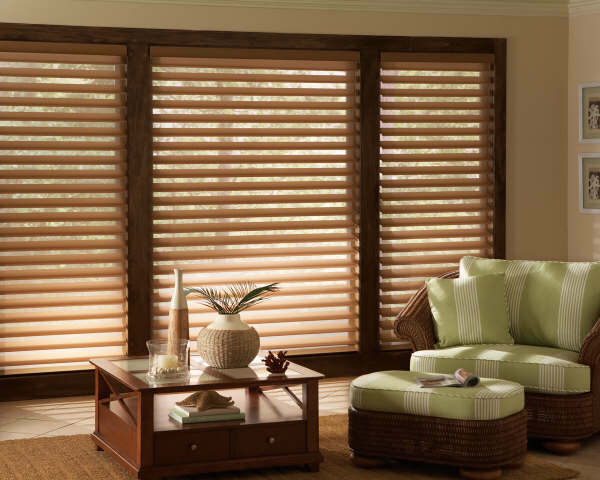 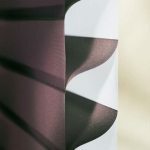 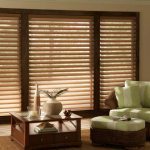 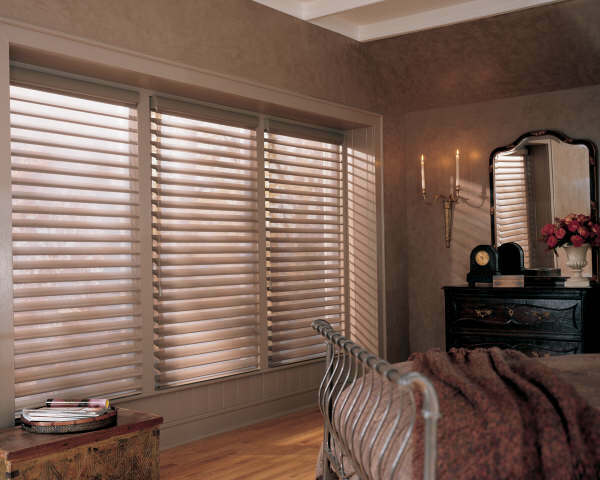 While Hunter Douglas has dominated this class of window coverings with well known brand names such as Silhouette, Pirouette, Luminette, Vignette, and Nantucket, Kathy Ireland At Home by Alta and Comfortex both offer highly competitive products under the Window Shadings and Shangri-La Sheers brand names. 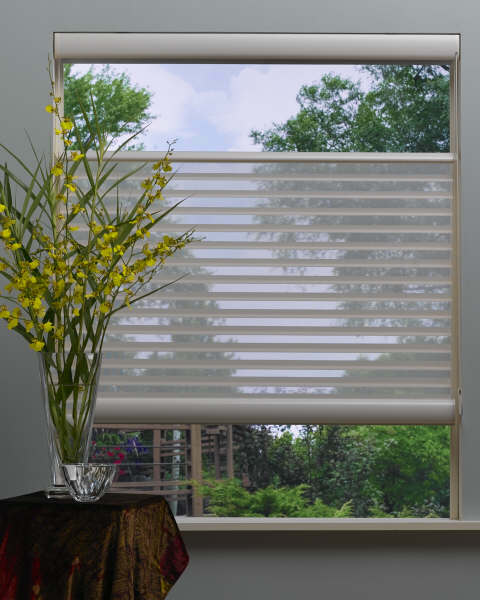 Products feature light filtering, slub and blackout materials.